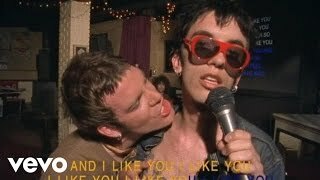 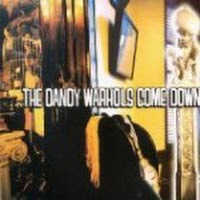 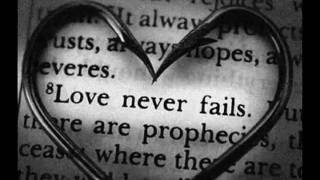 "I Love You" (1997) on the album Dandy Warhols Come Down(1997). 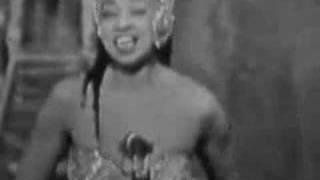 Sáng tác bởi C. TAYLOR, A. WILSON. 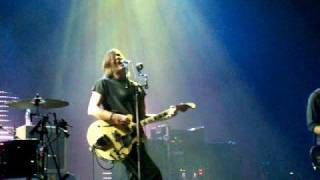 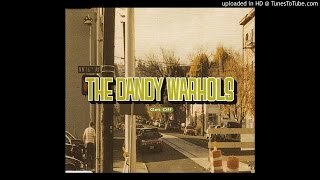 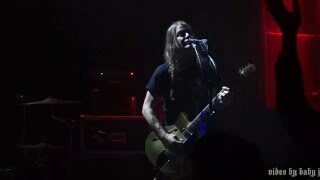 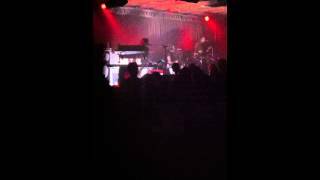 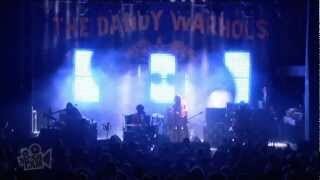 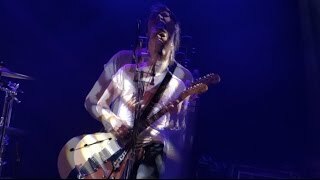 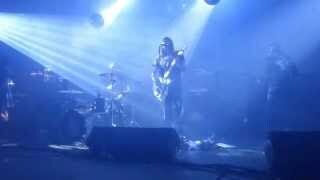 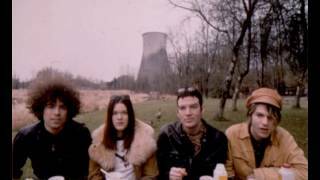 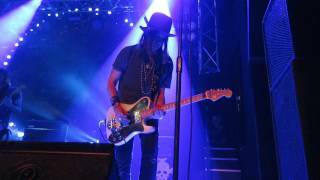 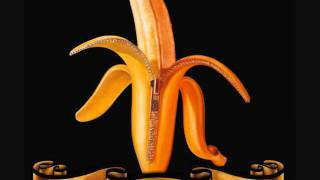 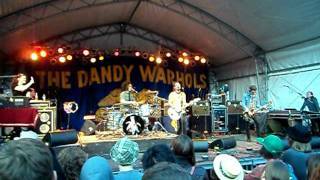 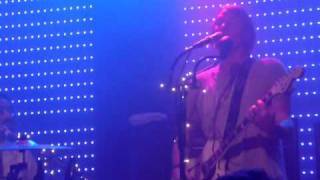 The Dandy Warhols "I Love You"